We help to take the stress and confusion out of the process and work on your behalf to achieve the best possible outcome. Over the years, we’ve helped hundreds of people raise finance for all different purposes, from buying their first home, their first Investment property or even start their first business venture. Our clients are our best advocates – word of mouth has seen our company grow for over 17 years. We take the journey with you, so that your experience is the joy and elation at the end, without the nausea of dealing with the banks and other financial institutions. “What I love about my work is helping people find the best loan solution for their individual circumstances – helping them achieve their dreams of owning their first home, their first Investment property or their first business venture. People don’t dream of having money, they dream of what they can achieve with money. 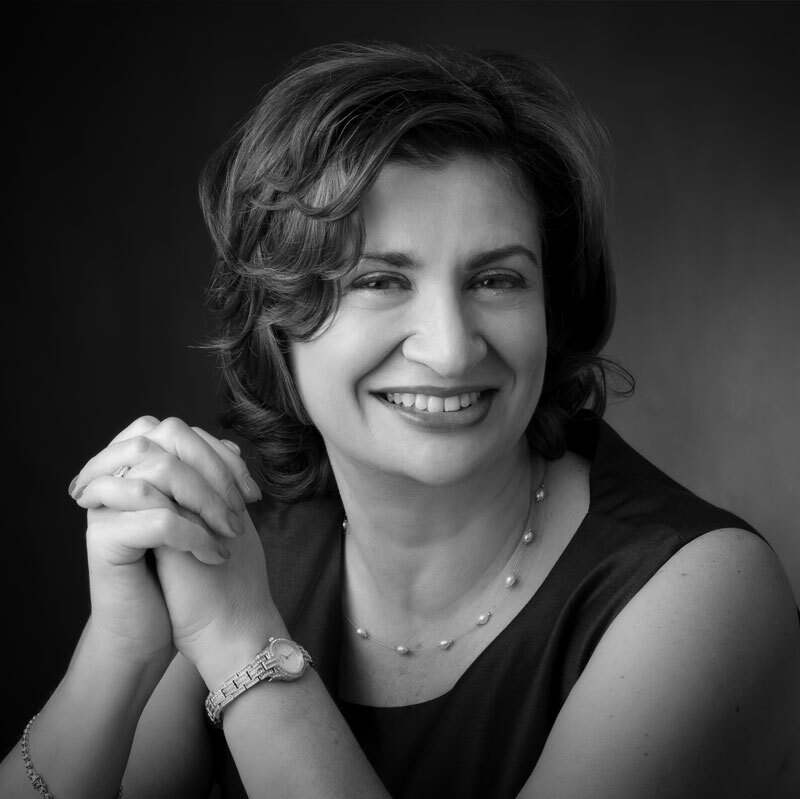 Katherine founded Thomas Finance Consulting in 2000. Katherine has more than 25 years’ experience, having worked in senior management roles within the Commonwealth Bank and Lend Lease prior to starting her own consultancy. She has also previously worked as a Loans Manager and Personal Banker. Katherine is an accredited Finance Consultant and member of the Mortgage and Finance Association of Australia (MFAA) and the Credit and Investments Ombudsman (CIO). Katherine Thomas is a Credit Representative (Credit Representative number 398966) of BLSSA Pty Ltd ACN 117 651 760 (Australian Credit Licence 391237).